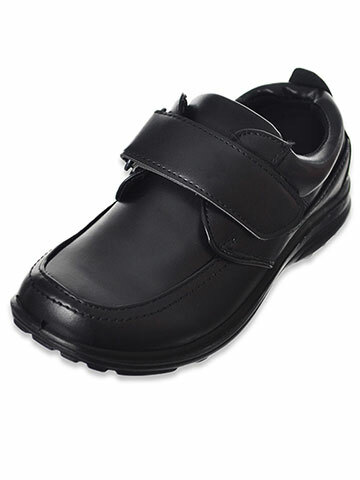 12 Months2T3T4T44 - 555 - 666 - 877 - 881012141618208 - 99 - 11XXSSML10 Toddler11 Toddler12 Toddler5 Toddler6 Toddler7 Toddler8 Toddler9 Toddler12.5 Youth13 Youth13.5 Youth1 Youth1.5 Youth2 Youth2.5 Youth3 Youth3.5 Youth4 Youth4.5 Youth5 Youth5.5 Youth6 Youth7 Youth8 YouthOne Size12"14"16"18"20"22 - 24"22"24"26 - 28"26"28"30"32"34 - 36"34"36"38"
Cookie's Kids offers boys school accessories that sure to make going back to school lots of fun. 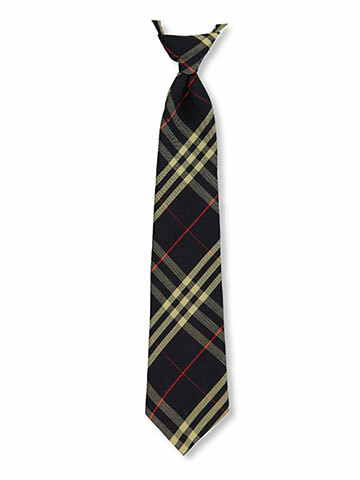 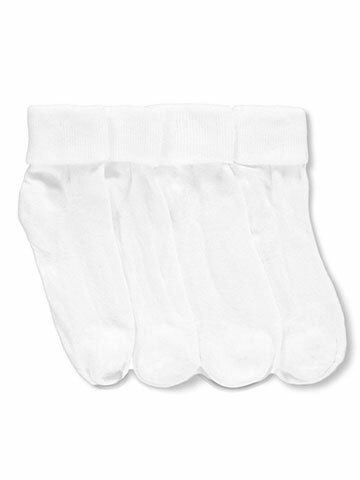 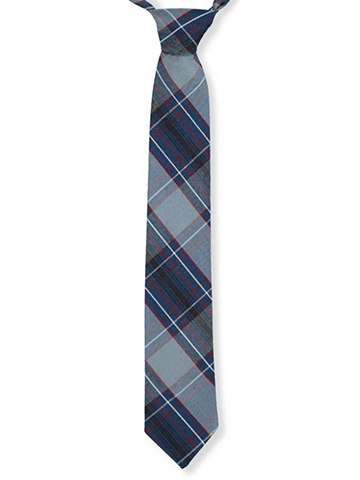 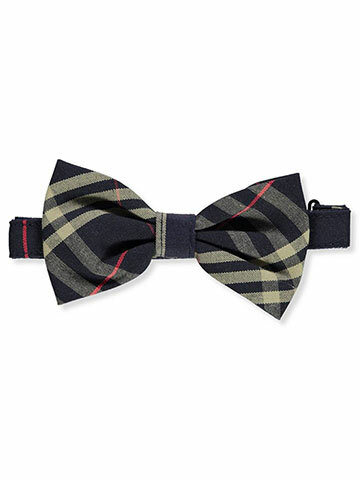 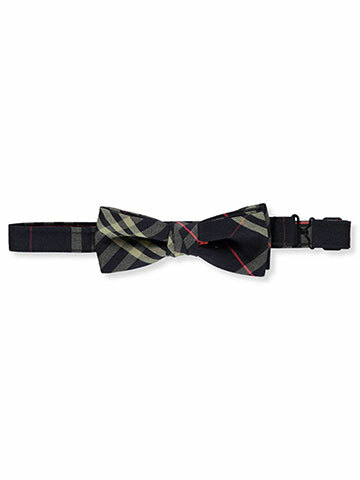 Choose from boy's school ties, belts, socks, raincoats, lunchboxes, and more. 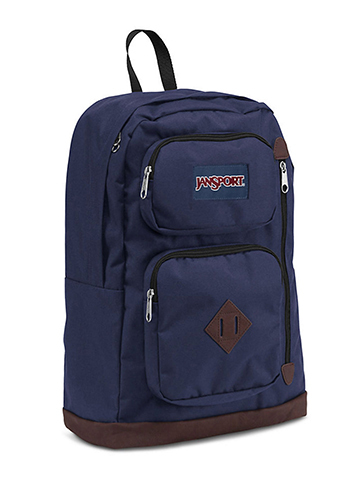 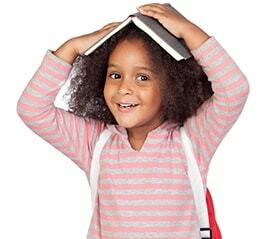 We carry a full selection of school backpacks in a variety of colors - we even carry backpacks with wheels. 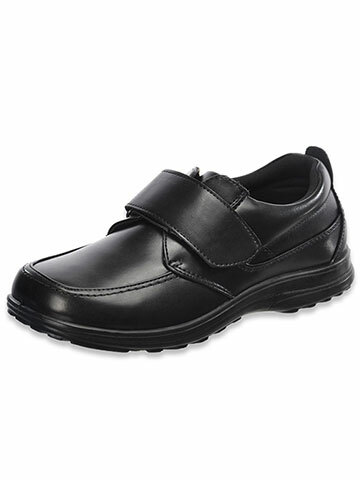 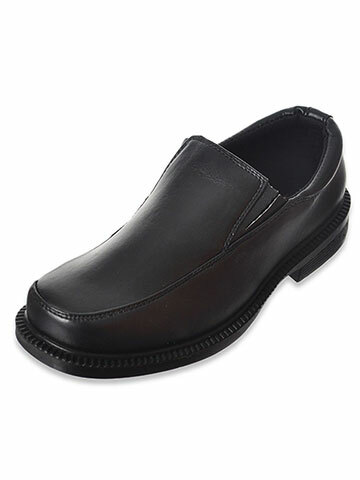 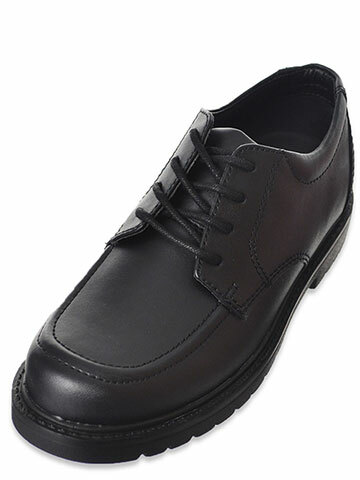 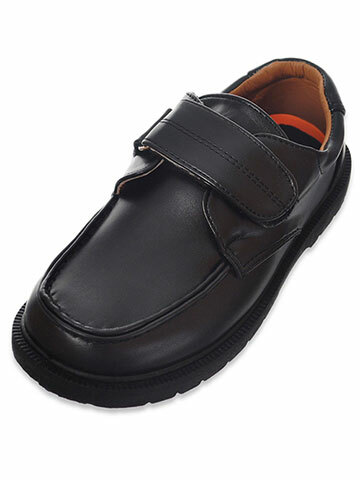 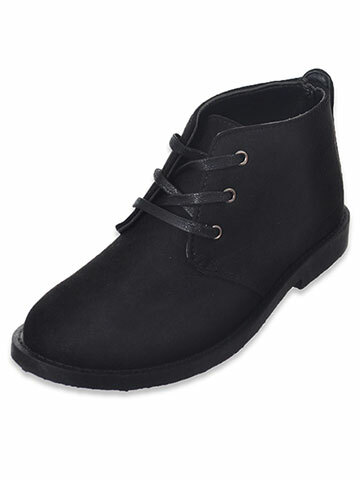 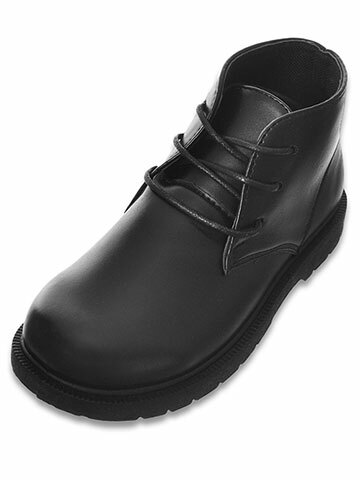 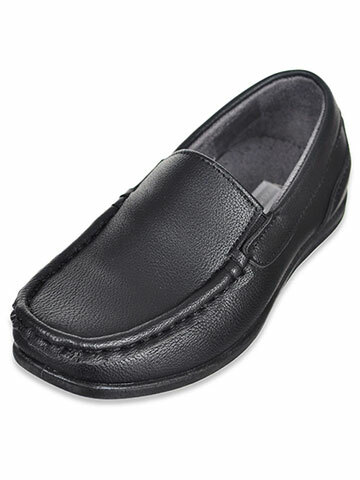 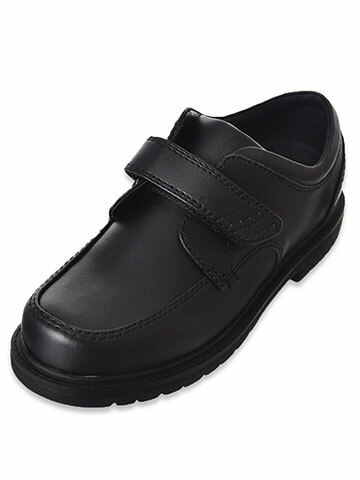 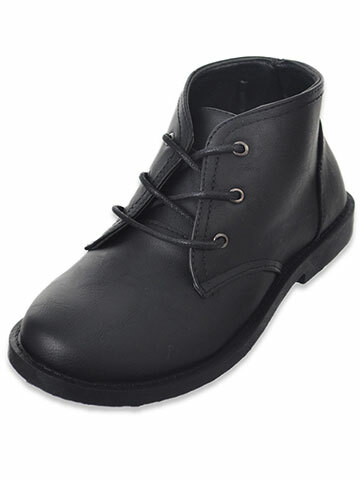 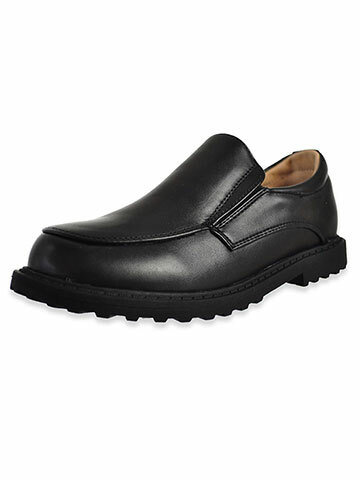 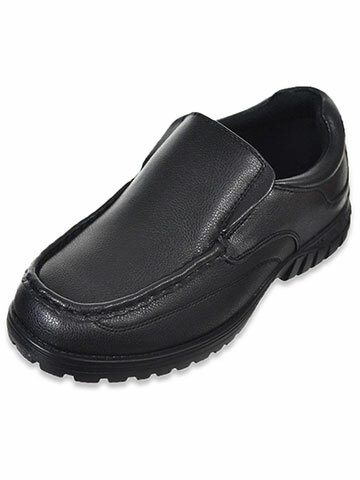 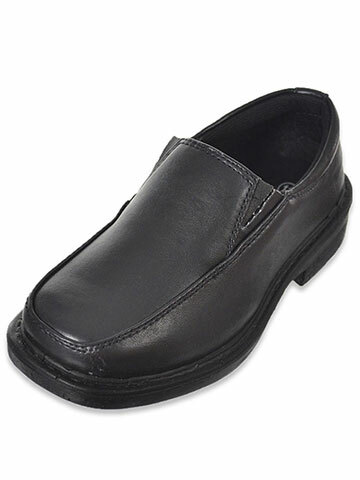 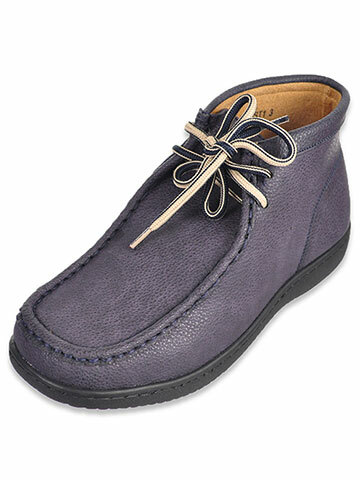 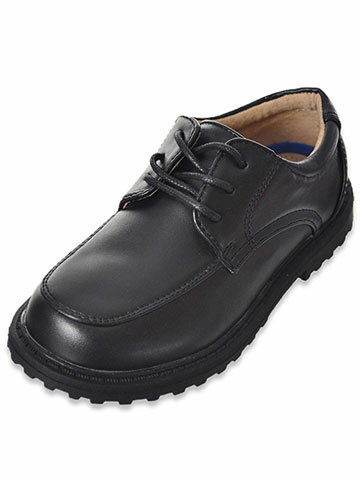 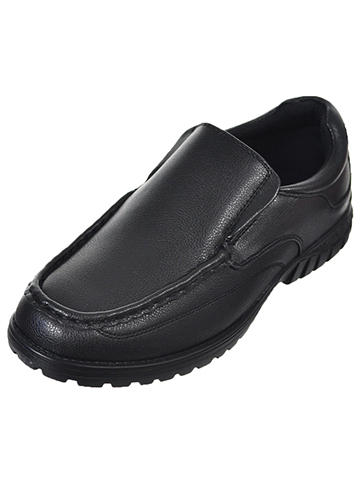 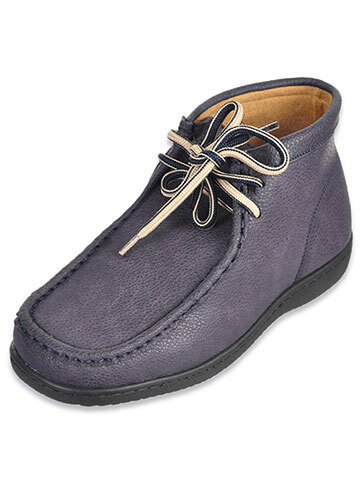 Be sure to check out our boys school shoe selection, including slip on and lace up styles. If you need a great selection of school uniform accessories, be sure to shop Cookie's - The School Uniform Specialists.